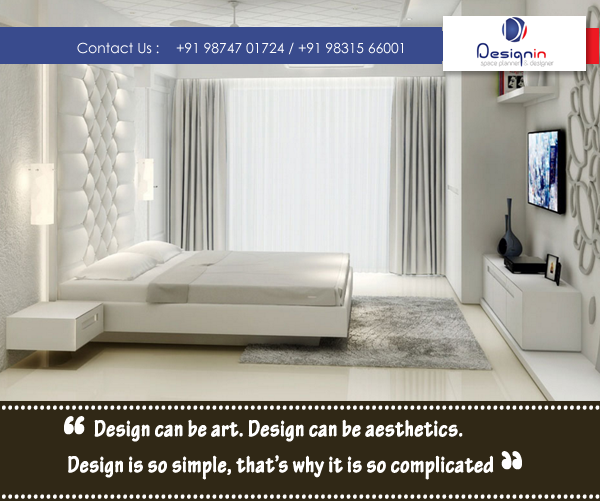 Designin strives to Collaborate, Conceptualize and Create bespoke designs, Designin presents itself as a specialized residential interior designer. 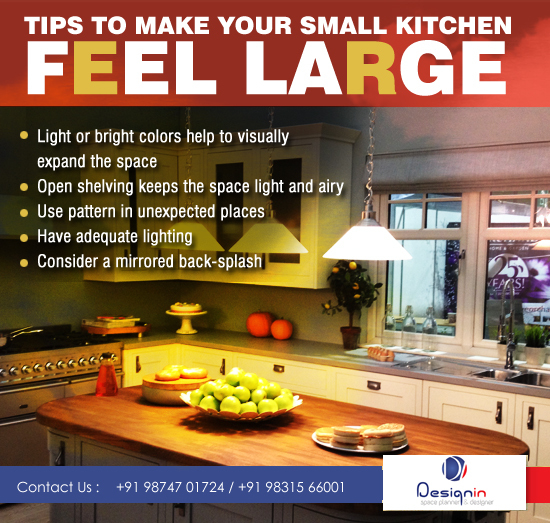 We design your house in a way which gives you a sense of serenity, tranquility and peace. 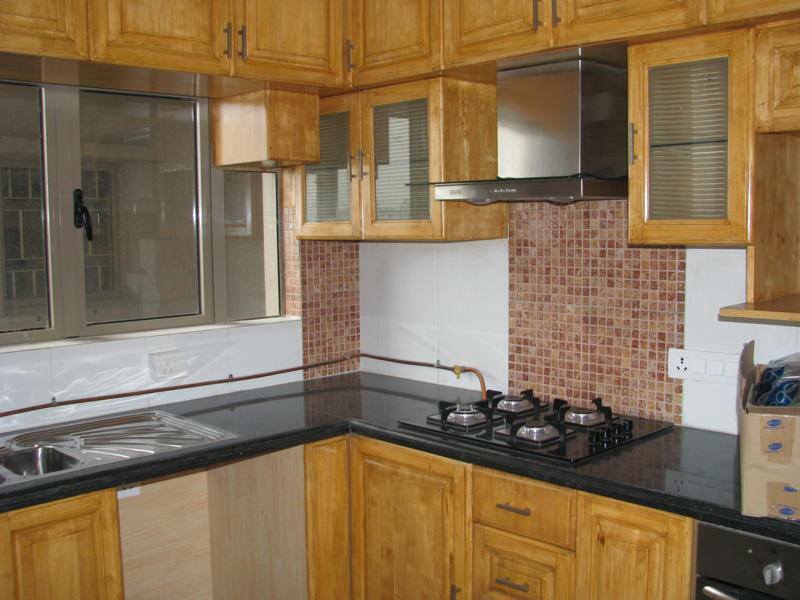 We use every bit of the space with impressive slate of innovative designs. 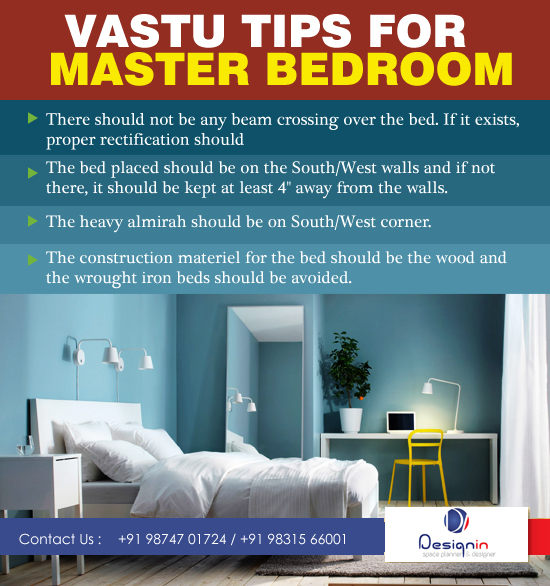 With excellent ability to conceptualize the interior detailing of your house we diligently make an effort to give that perfect look to your abode. 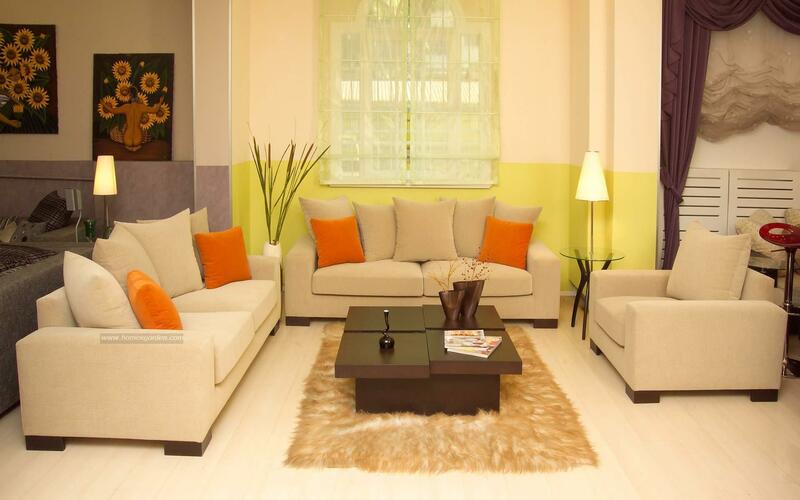 Living room is indeed the most important part of your house. The very term indicates that its the section of the house that is meant to be "LIVED". However we often tend to keep the living rooms neat, tidy and picture perfect so as to entertain the guest. 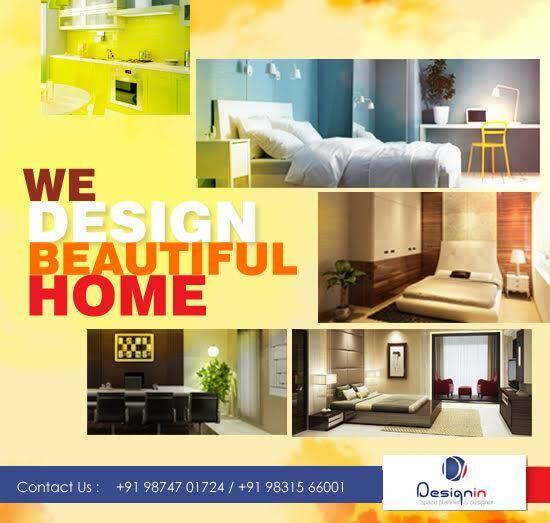 When we design homes for you.. we just do not let our imaginations fly vaguely. We do not concentrate only the look of the place... but also divert energies to know the kind of energy created in that particular section of our house. Designing is an art which begins with a visual thinking and reading the mind of the clients. We at designin makes this complicated task very easy with our techniques and perception. There are reasons more than one why people head towards bar and lounge... surely to have quality time with friends, bumping into strangers, organizing large gathering etc. 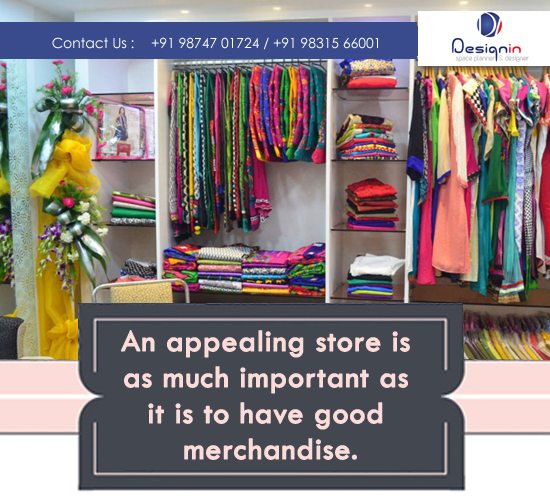 An appealing store is much important as it is to have good merchandise. 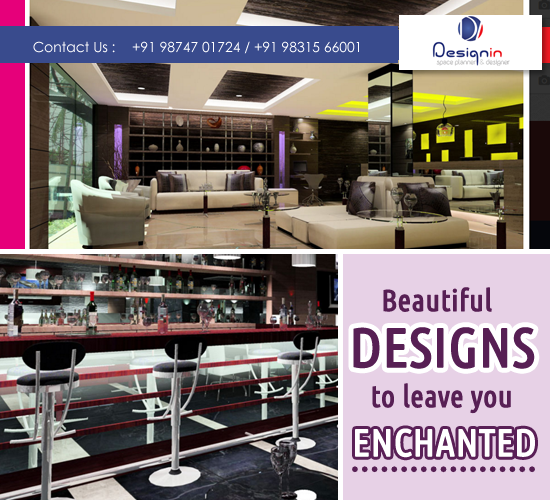 Designing a retail store is more than mere creating a good looking place to display your products. It's about being strategic on how one crafts the space and organize merchandise. 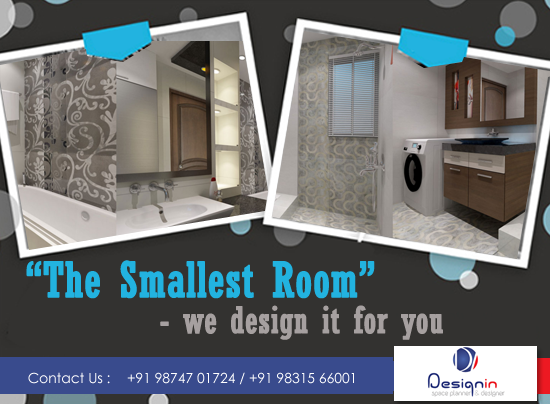 The toilet or the smallest room as described must be beauitful. 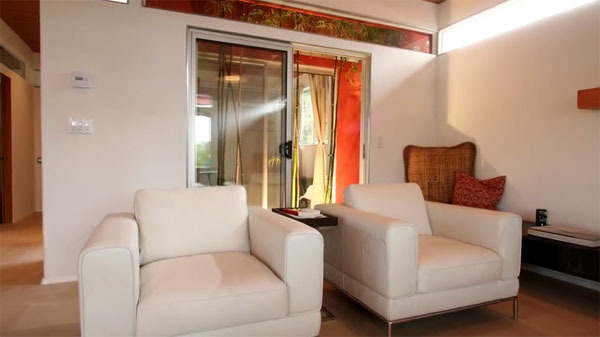 This small room should surely be a beautiful and comfortable place to be in.